These are the reviews for The Lodge. There are 14 reviews. Lovely accommodation and very welcoming owners. I'm sure we'll be going back! Everything about this holiday was wonderful - the welcome, the atmosphere, a real sense of gracious living. Everything about this holiday was wonderful - the welcome, the atmosphere, a real sense of gracious living. Thank you. The cottage was beautiful, very quiet and we were made to feel very welcome by the owners. It was well situated for exploring the Cotswolds. 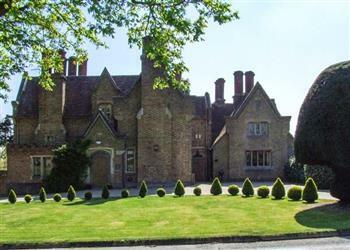 I would certainly recommend this property to anyone, the grounds the cottage is set in are lovely. A splendid garden and friendly owners. The Lodge was everything it promised and more. A very well equipped, comfortable and clean property with a stunning garden to appreciate the outstanding views beyond. The owners were very helpful and friendly and were happy to share their local knowledge and their beautiful garden. 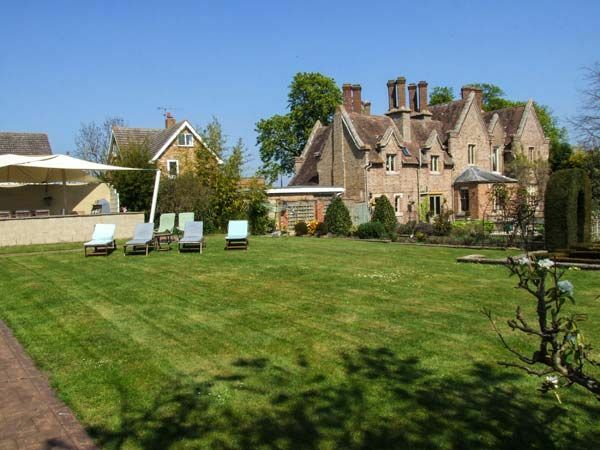 It was a great base from which to explore the lovely countryside and make the most of the local gardens and National Trust properties all within a few miles radius of the property. We had a great time and would thoroughly recommend it to anyone. The Lodge is a beautiful place to relax and enjoy your surroundings. The gardens are especially enjoyable to come back to after a day of sightseeing. The owners are very friendly and helpful and we enjoyed talking with them. We would definitely return and recommend this cottage to anyone visiting the Cotswolds. The house is lovely and the garden just beautiful. It was such a pleasure to sit on the terrace and relax watching the birds on the feeders and taking in the view. It is a great base to explore the area either in the car or just setting off walking from the front door. It was fantastic for the children as they loved the garden and there was also a playground just across the road, which you could see from the house. The couple who own the property are so welcoming and made us feel at home. We really appreciated the kindness of owners. We very much enjoyed the wonderful garden and the really beautiful house. An excellent location. Property was superb and comfortable with facilities including a beautiful garden and outside eating areas etc. The games room including pool table and darts board was excellent and thoroughly enjoyed by our teenagers! The accommodation was excellent and centrally located for site seeing. Would definitely return and recommend to family and friends. If you're looking for other cottages around The Lodge, we've got some cottages below which may take your liking. There are 16 cottages within 5 miles of The Lodge - and they have reviews too.